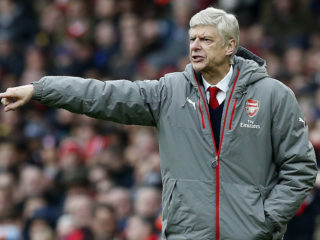 Long portrayed as a lone idealist amid the cut-throat pragmatism of the Premier League, Arsenal manager Arsene Wenger has found a new ally in his Manchester City counterpart Pep Guardiola. Arsenal will be without their Spanish right-back Hector Bellerin for four weeks due to an ankle injury, manager Arsene Wenger revealed on Thursday. 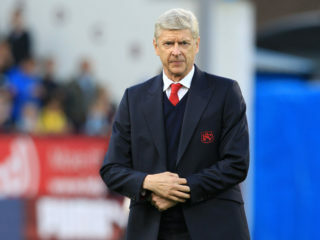 Arsenal manager Arsene Wenger does not believe the teams free of Champions League commitment have an advantage in the Premier League despite both Liverpool and Chelsea outstripping his side. 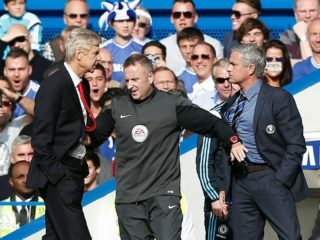 Arsenal manager Arsene Wenger compared the Premier League to "a jungle" on Friday saying every day was a fight for survival. 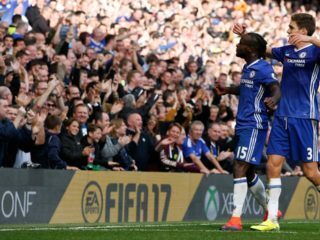 After crumbling at the first sign of pressure far too often in recent years, Arsenal are finally showing signs of developing a steely spine and Theo Walcott is the unlikely standard bearer. 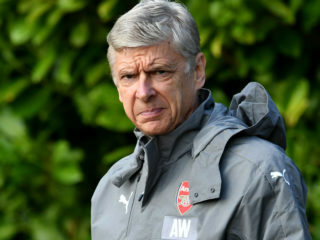 Arsene Wenger is adamant he will have no direct role in selecting the next manager of Arsenal when his time at the Premier League side finally comes to an end. 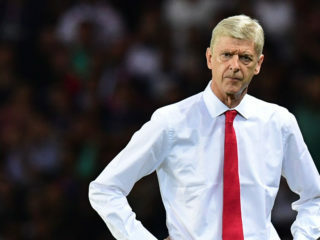 Arsene Wenger would be an "ideal" manager for England but should remain with Arsenal beyond the end of this season, the club's former star Robert Pires told AFP on Wednesday. 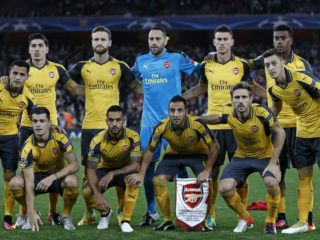 Arsenal have never won the European Champions League but they reign over the continent when it comes to matchday revenue, with takings at their Emirates Stadium greater than anywhere else in Europe. 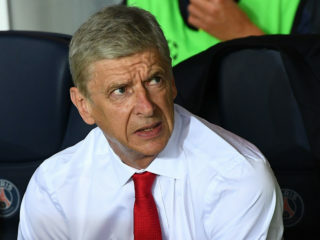 Arsene Wenger memorably announced his arrival as a revolutionary force in England by banning his players from eating sweets, but the Arsenal manager's reign has turned increasingly sour as he marks the 20th anniversary of his appointment. 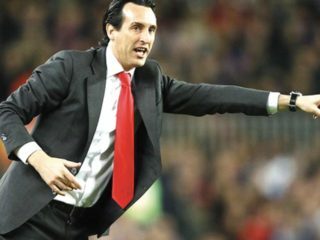 Paris Saint-Germain will soon start winning if they replicate their performance in Tuesday’s 1-1 Champions League draw against Arsenal, says coach Unai Emery.